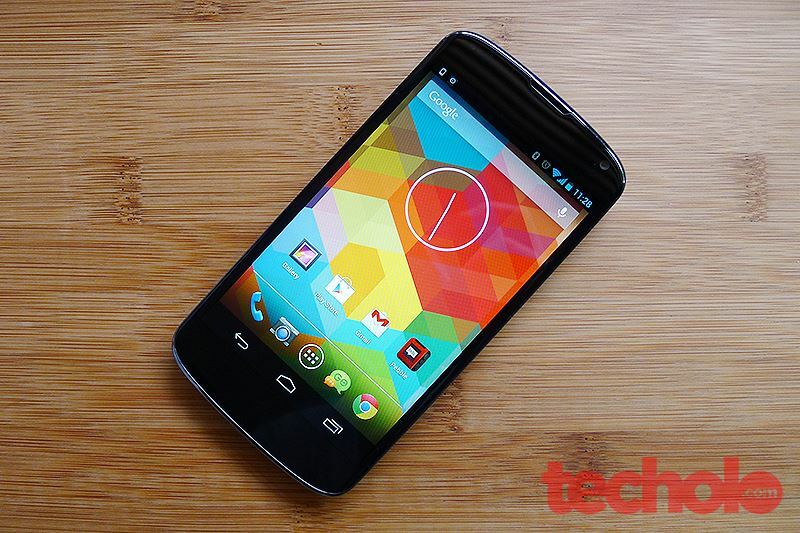 This is a very short and quick review of the Nexus 4. 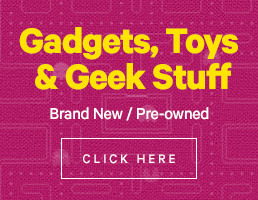 Yes, it’s better than the Galaxy Nexus. You will miss the Super AMOLED of Samsung’s Galaxy Nexus but you won’t realize it in a few days since LG’s display is quite nice as well, even more natural looking (not too vivid). 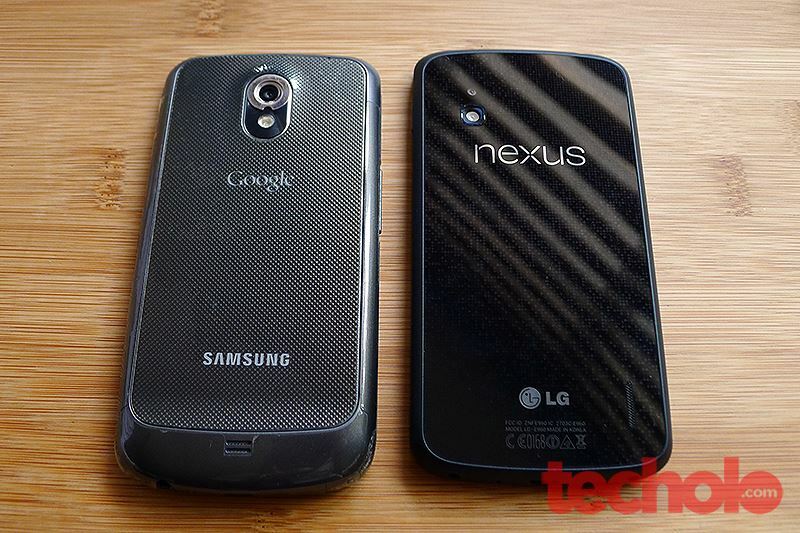 The Nexus 4’s display is larger by 0.5” than the Galaxy Nexus. It’s also a bit wider to hold in the hand. 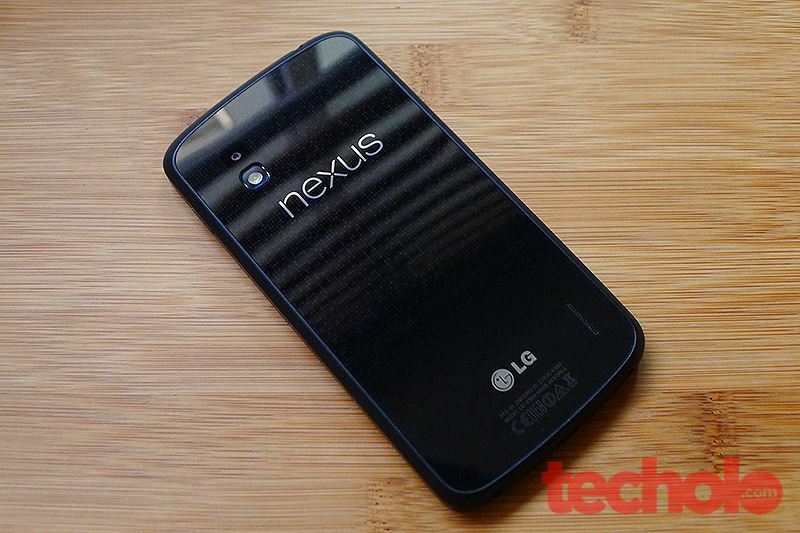 The back of the Nexus 4 is made out of glass with tiny cool-looking speckles. Quite fragile compared to the plastic removable back case of the Galaxy Nexus but provides a more premium feel to the device. So because of that, battery it not user-replaceable and you will need a micro-SIM. The 8 megapixel camera is great outdoors but could’ve been better on low-light shots. However 1080p HD video recording is great. 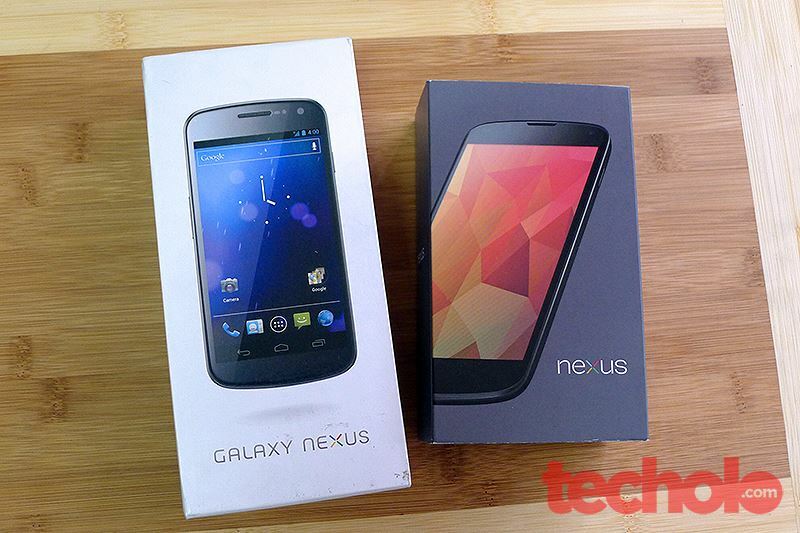 Personally, if the Nexus 4 wasn’t so affordable, I wouldn’t even bother with it. 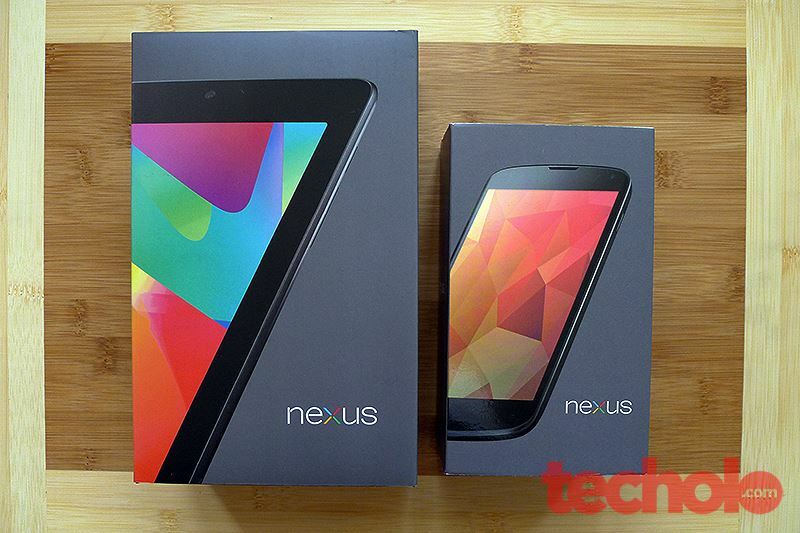 But with the crazy price that Google is offering for an upgrade of the Galaxy Nexus, this is a very good buy. Anyway, you’re better off getting the Pure Google versions of Samsung’s Galaxy S4 and HTC’s One by now. Different approach in packaging as well. 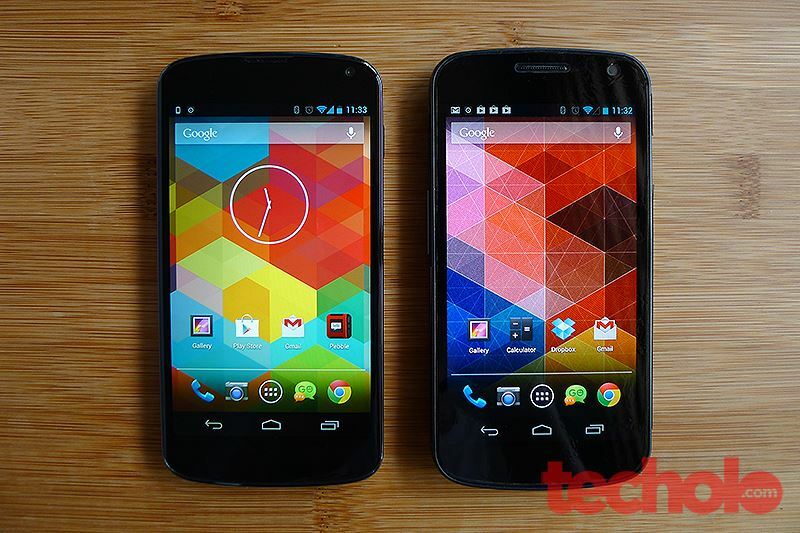 Nexus 4 and 7 having the same branding by Google with the new Nexus logo.